Have you ever been startled by a sound you had never heard before? Stopped in your tracks, wondering what the hell was going on? 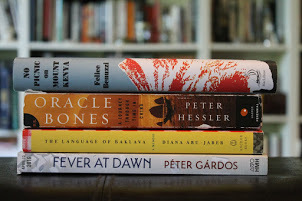 Felice Benuzzi’s unique adventure memoir No Picnic on Mount Kenya, which I read with my StoryStudio workshop last month, had me wondering just that. 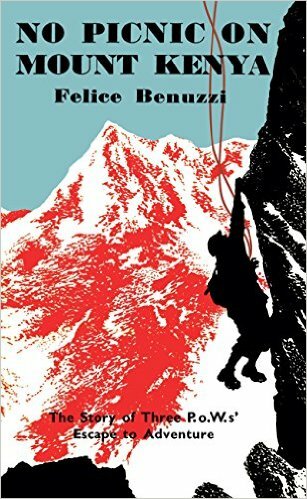 It’s the story of the hare-brained plan Benuzzi and two of his fellow Italian POWs hatch and execute: they escape the Kenyan camp, where they are being held by the British during World War II, with the sole purpose of climbing Mount Kenya, the 17,000 ft. high mountain they see from their prison windows. They did this not to escape the camp for good, but rather to restore their spirits. Afterwards they return to endure another two years of captivity, but this time with their memories as nourishment. “We were about to descend to call Enzo and to fetch our kit when a gentle breeze rose from the mountain and, passing through the thousand needle-like leaves of the heath, played on them a tenuous, soft, weird music. It started piano like a tune on a flute and it increased, mezzoforte, forte, till it resembled a magic harp concert. We looked at each other and listened fascinated. The arpeggio rose and fell, and as it rose, it was accompanied by a deeper music which started like a fluttering of wings and strengthened to the sound of a double-bass, caused by the branches of the heath trees rubbing one against the other. I woke up to a roar. A gigantic, reverberating, rumbling, roar. The building was shaking. 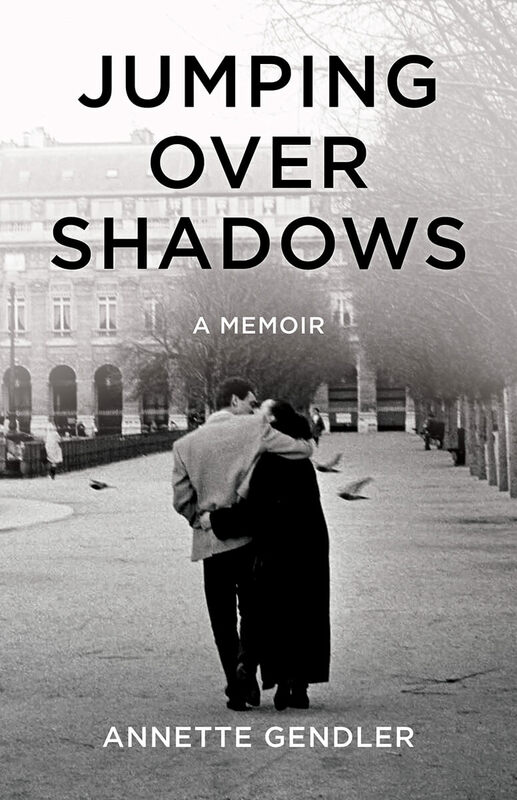 The window of my fourth-floor dorm room, its panes clinking, stood wide open to the narrow rue Montparnasse like it did every night as that was my way of trying to sleep comfortably in the heat of a Paris summer. I blinked and groped about to steady myself getting up, while the roar gained force. Something, many things, were on the move outside. I staggered to the window and, leaning out, looked down the narrow street towards the roar. There, in the thin light of dawn, I made out tanks. Tanks, in double file, were clattering down the Boulevard Montparnasse. The streets were deserted. The Russians are coming! I did doubt that initial thought but what else could it be? This was, after all, 1982 and the Cold War was still on. I kept watching, resting my elbows on the window sill. Apparently I was the only resident aroused by the noise. Then, on one of the tanks, I spotted the tricolore. What? What day was it? I stumbled back to my desk, fumbled about for my calendar. It was, so I figured out, July 14th, i.e. Bastille Day, and the French were preparing for the gigantic military parades they hold on the Champs Elysees on this, their national holiday. P.S. : Of course, later that day, my friends and I joined the crowds on the Champs Elysees to experience the parade where the French show off their military might, the Tour de France rolls in, and the show culminates in fighter jets spewing the blue, white, and red of the tricolore above the length of the wide boulevard. PPS: In honor of this exercise, I dug through my old photo box to see if I had been alert enough that morning to take a photo of the tanks rolling by my dorm. Alas, as my memory of their startling roar recalled, I was half asleep, and I must not have thought of taking a photo. Or maybe the light was too dim that morning. However, I did find this picture I took of the tanks on the Champs Elysees. In the meantime, I have remembered several other instances when I’ve been startled by sound. Perhaps I shall collect them in an essay? 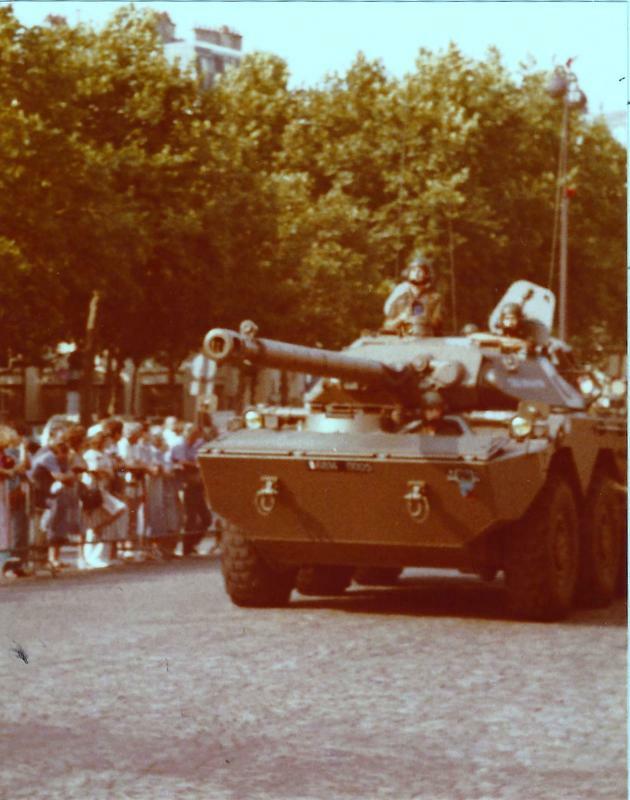 Nevertheless, the tanks on Bastille Day are definitely the incident when I was most taken aback by sound. I should read that memoir- it appeals to the climber in me. Your own tale reminds me of being downtown late one night, seeing tanks and military vehicles, and realizing it was a dress rehearsal of sorts for a full parade the next day. William, if you're a climber, you will love it and will even enjoy some of the mountaineering jargon that passed me by. I love exercises that deal with sensory details as they are so important in the stories and essays we write. Thanks for alerting writers to this particular sensory detail. Nancy, indeed. Once I thought about it, I realized there were quite a few "starting sound" experiences I could write about to hone those skills.